All homes currently listed for sale in the zip code 84121 as of 04/22/2019 are shown below. You can change the search criteria at any time by pressing the 'Change Search' button below. 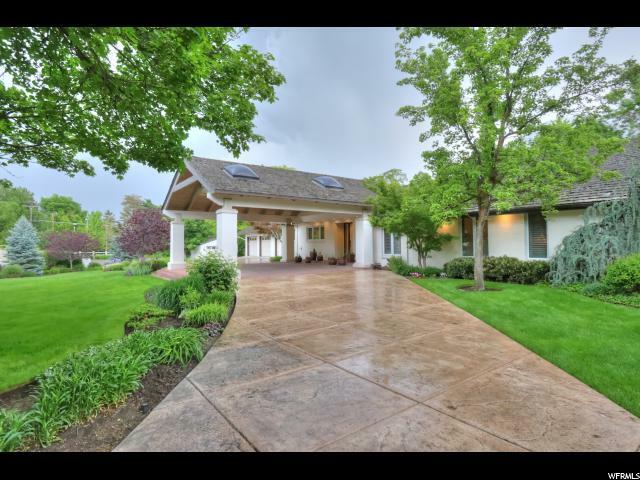 "Custom-built and finished with the utmost care, this lovely home is set back from its Holladay road, hidden behind some artfully placed (and masterfully cared-for) landscaping. The entire interior is light-filled and lofty... And this kitchen, in particular, is a dream (be sure to note the oversized pantry). The living and dining rooms are both graciously proportioned, as well, so we think you'll find entertaining here to be just easy-breezy. Here you'll find 10' ceilings, and the feeling in beds, baths, and closets is lofty, indeed. A main bedroom (complete with workout room, library, and puh-lenty of closet space) and guest suite (with built-in Murphy bed and ample storage) mean you'll have everyone in their place and a place for everyone. And now to the outdoor space. 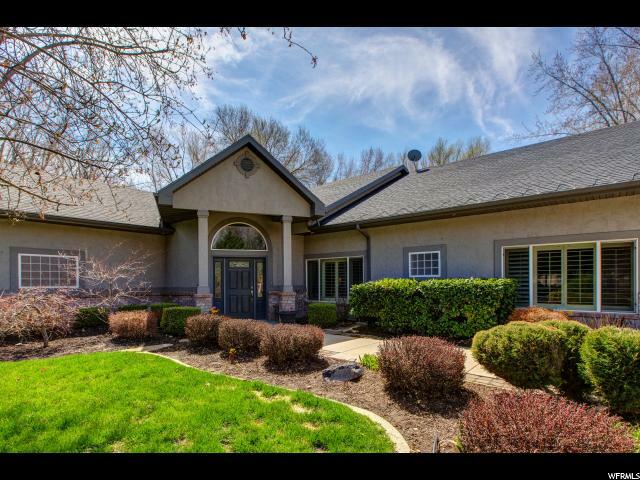 Professionally landscaped with mature plants perfectly placed, we think you'll be spending the majority of your summer nights here-and making good use of the full outdoor kitchen, covered living space, and fireplace. 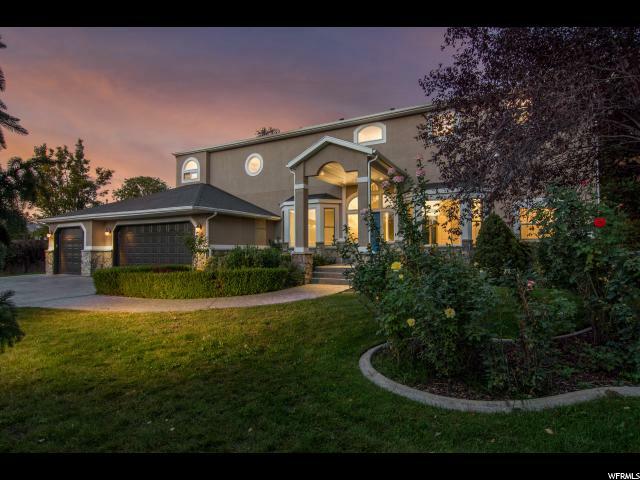 Simply put, this home was thoughtfully constructed and has been beautifully cared for. Throw in a smashing neighborhood, and you've landed squarely at home. " 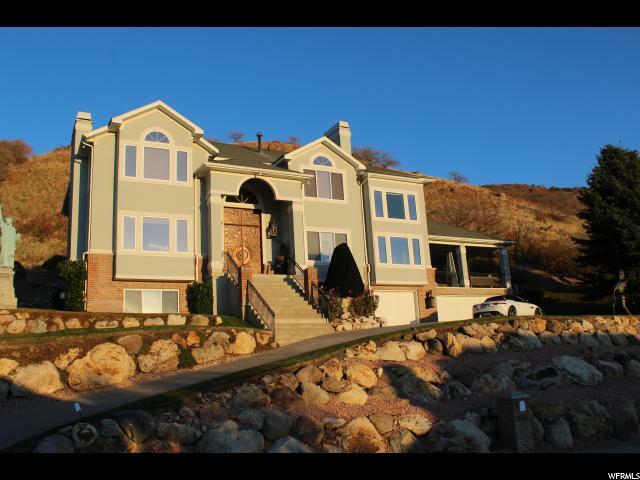 "Located in Holladay's newest gated community - Big Cottonwood Cove. 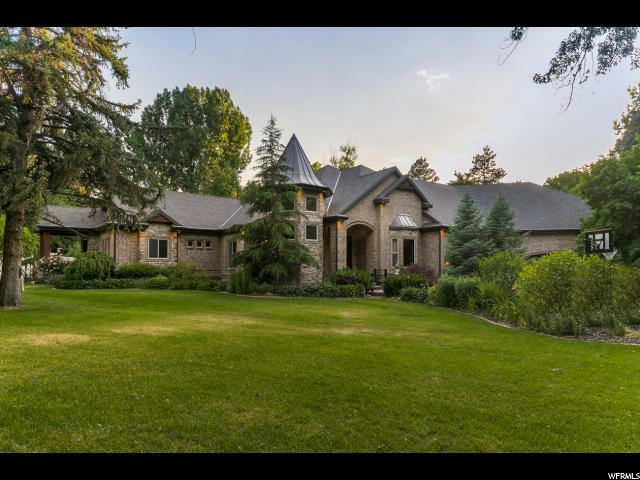 Secure, gated entry leads to 7 breathtaking homes on private lane with mature trees and mountain views. Ranging from 8,000 sf to 11,000 sf lots. 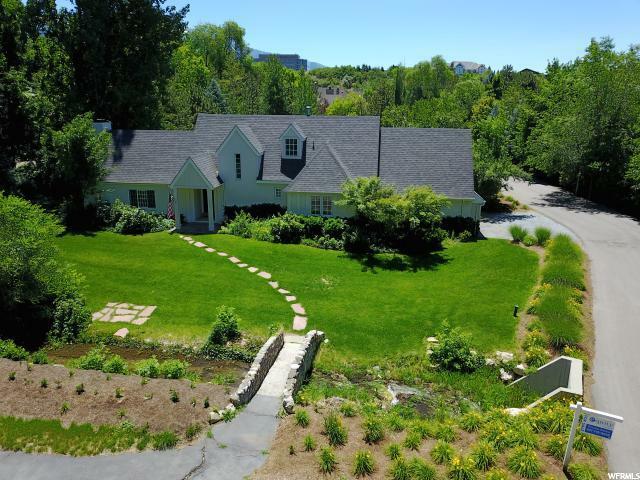 Convenient access to local shops, restaurants, IHC clinic, animal hospital, etc. Square footage figures are provided as a courtesy estimate only and were obtained from Builder . Buyer is advised to obtain an independent measurement. " 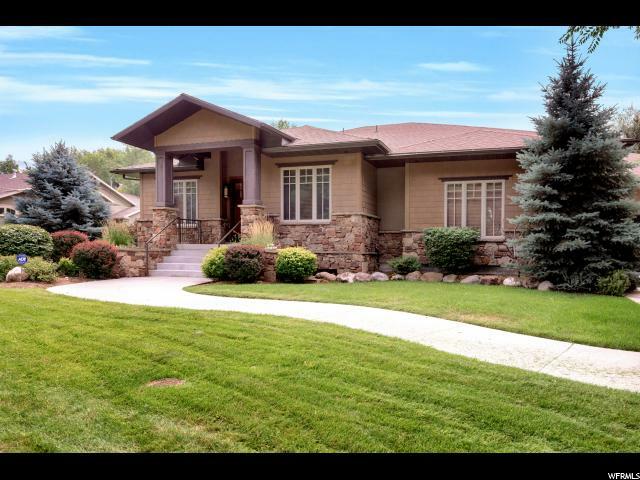 "Beautiful Modern Farmhouse built in 1938 in an exclusive complex of only 3 other homes. The home is great, however, there is no insulation between the exterior brick wall and interior dry wall. 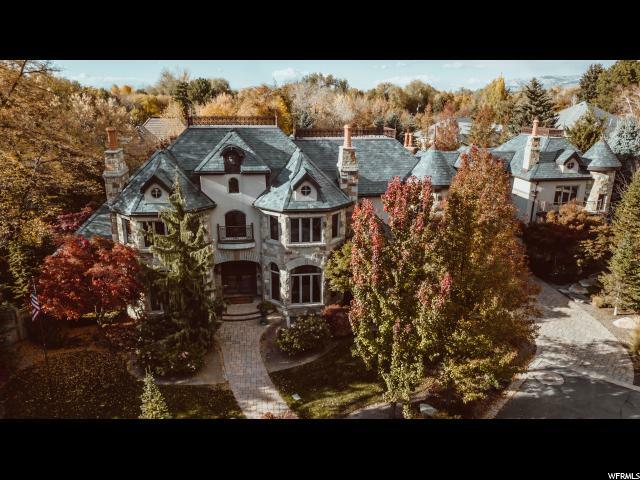 In an effort to keep the newer home values consistent, the HOA has decided that the existing home can either stay and another home can be built, with a pool possibly in the middle. This can be accomplished while living in the existing home. Once completed, you could move into the new home and make the make the existing home a pool home / casita. 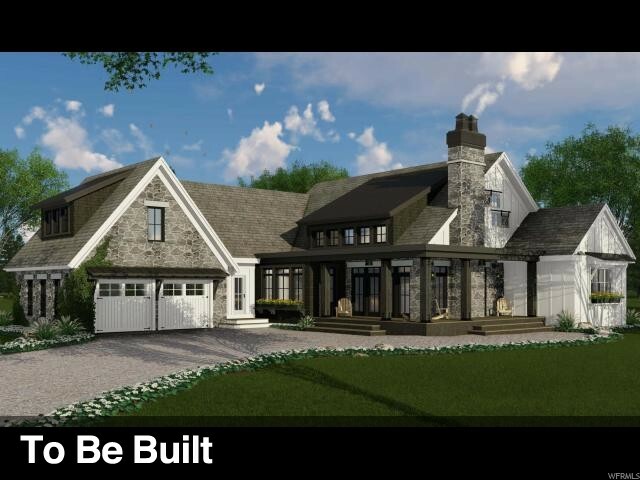 Or, you can tear down the existing home and build a brand new home. The lot is huge and has incredible views. The possibilities are endless. " 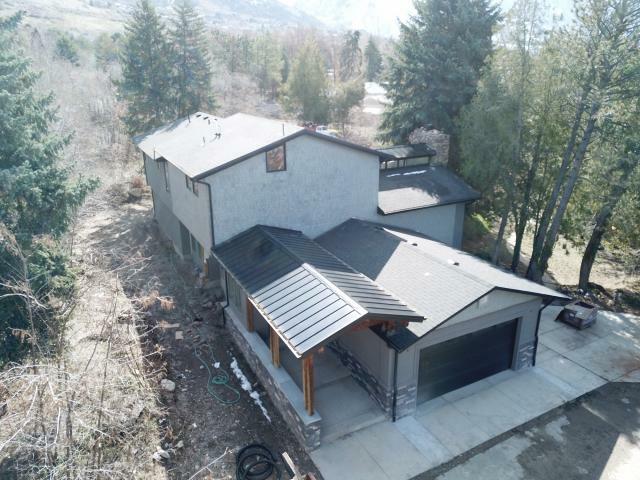 "Modern Farmhouse design in Holladay's latest private gated community in Holladay, Utah. Every detail is planned into this new farm house design. Spacious great room with formal dining area, built-ins around fireplace. A very comfortable plan that meets all of the modern day lifestyles. Main floor living with master, office, two bedroom and a huge great room, that opens out to the back yard that is totally private. Square footage as per builder. (Pool not included in sale price. Can be added for approx. $60000)." 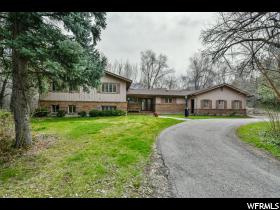 "Classic Holladay home on a beautiful piece of land!! 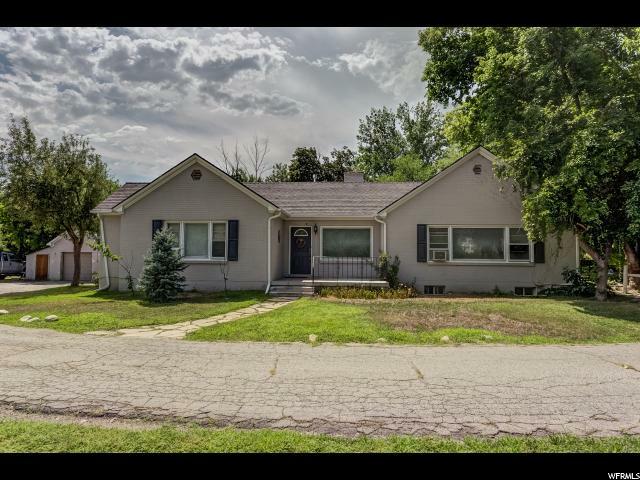 This listing is a single family home on 1.58 acres OR the seller has plans that subdivide the land into two 0.79 acre lots. 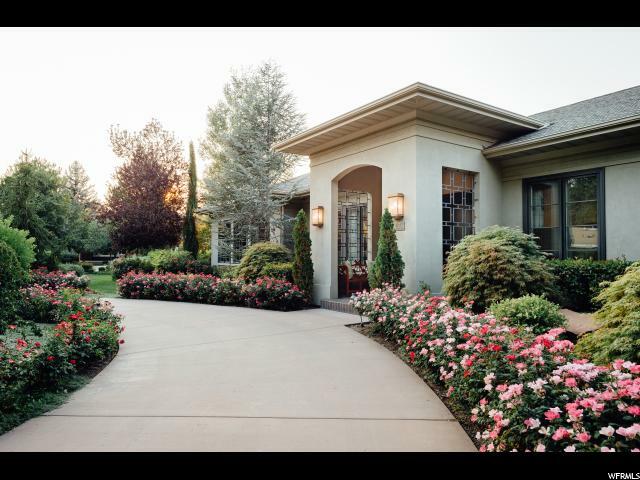 For more information regarding the lots or the home interior, contact the listing agent. " 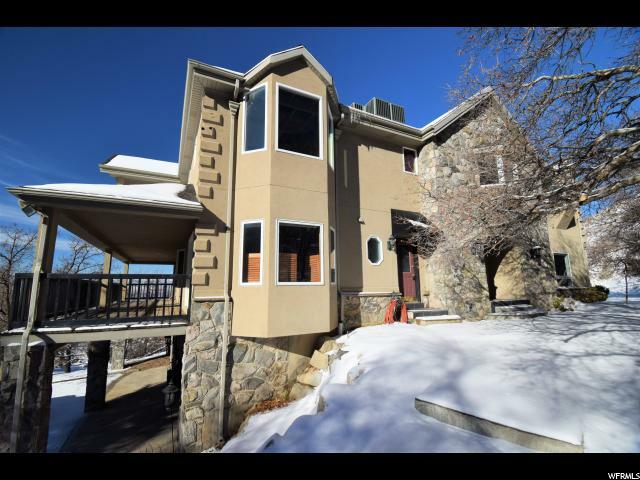 "OPEN HOUSE- March 23 from 12-3pm! 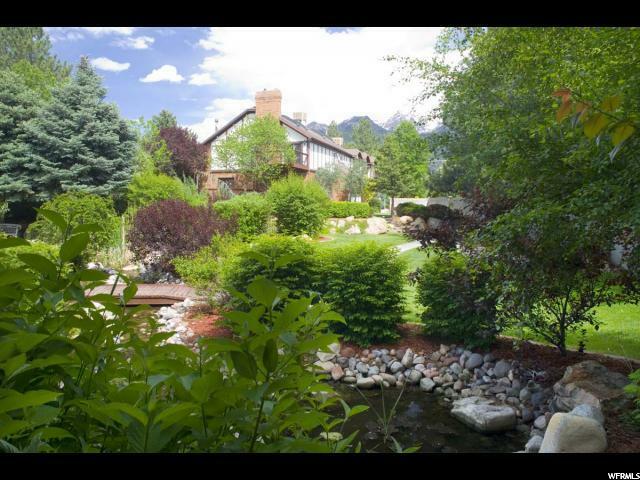 Privacy and elegance envelope this truly special property in Canyon Cove offering panoramic views! Stunning unique interior finishes which include Venetian plaster, travertine flooring, beautiful 24 Italian marble slab flooring and much more. The main floor is open, spacious & perfect for entertaining. 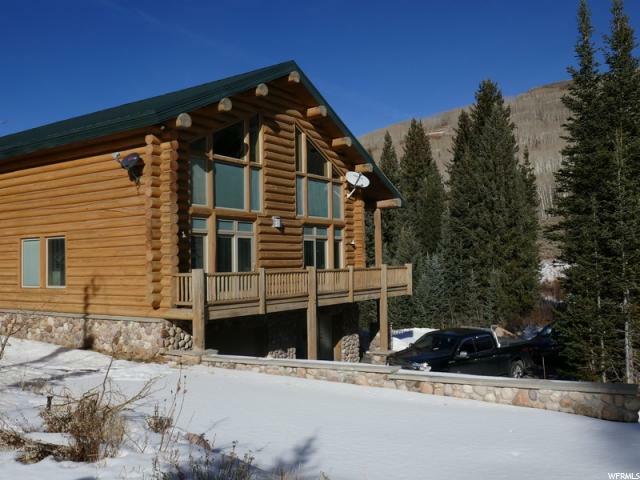 Walk out to the covered deck to take in picturesque valley views or the back for a private, secluded mountain feel. The lavish master suite has a sitting area with valley views & a cozy fireplace. The spa-like master bath features limestone flooring, Venetian plaster, high-end sinks, faucets & fixtures. The recently updated basement has a gorgeous custom wet bar, striking crystal light fixtures & Ralph Lauren paint & carpet. 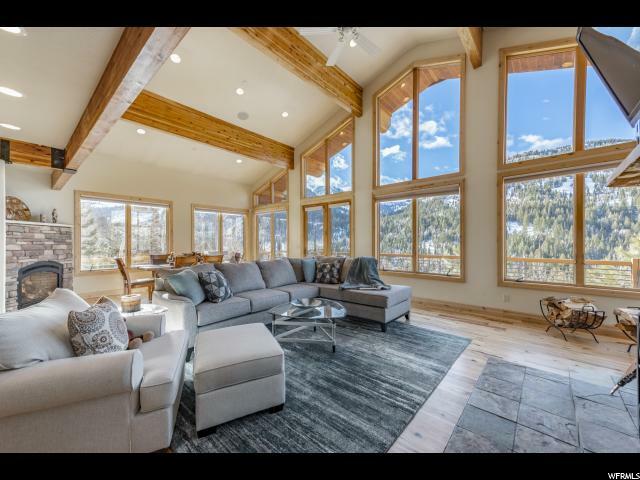 Within minutes to world class ski resorts, hiking & biking trails or downtown, easy access to freeways. Can be sold w/adjacent lot for a total of 4.61 acres. Schedule a private showing today to visit this unparalleled, resort-style, estate! "